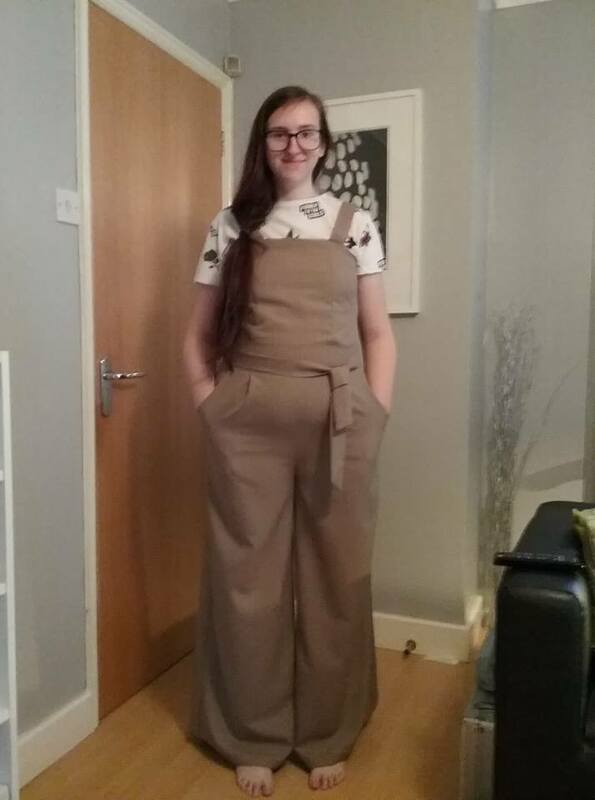 Well have completed one outfit for Asylum – shame it’s not for me! LOL. Seriously I’m very close to finishing my outfit, just the hand finishing to do now. The shame of it is, my right hand is screaming in pain – oh the joy of RSI. Even typing this is painful, though I can do it, I simply don’t have the fine motor skills necessary for sewing tonight. Hopefully, I’ll be fighting fit and finish it tomorrow. In the meantime, here’s an image of the outfit I made for my daughter (the dungarees only). 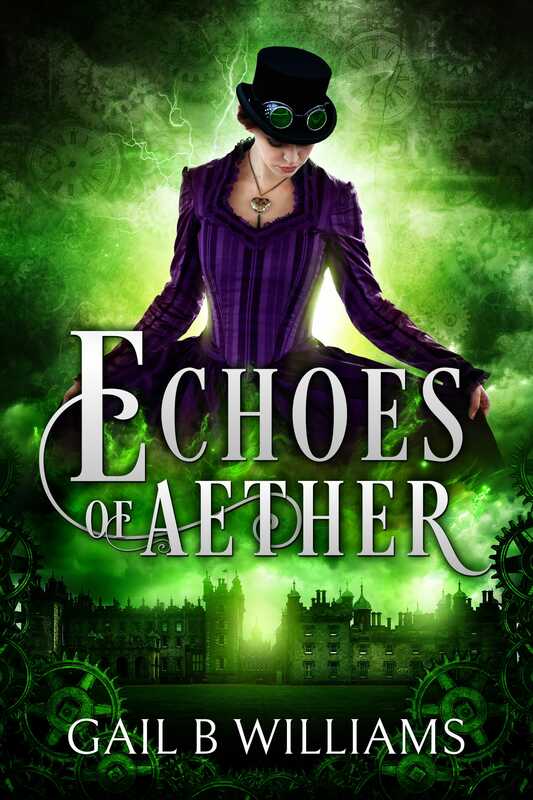 “Echoes of Aether” is complete! 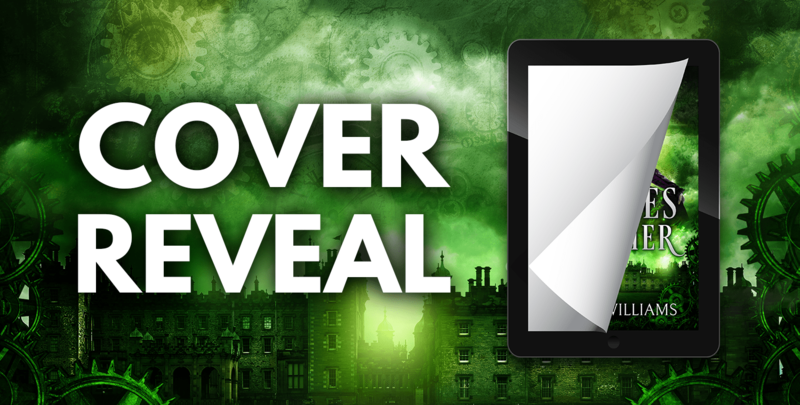 I’ll be revealing the cover on July 12th. Steampunk is “a genre of science fiction that has a historical setting and typically features steam-powered machinery rather than advanced technology.” I tend to describe my steampunk as today’s technology driven by steam and Victoria’s still on the throne. You would think that one of the nice things about writing steampunk is that you can just make it all up, that you don’t have to be historically accurate and that it would limit the amount of research you need to do. I’ve had to do a surprising amount of research for Shades of Aether. I had to look up timelines for the development of electrical power, research dress codes, bustles and crinolines when the fashions changed. I even had to check out details on funeral arrangements for the Victorians. There were a surprising amount of rules on that one. Who could actually attend the funeral, well not women it turns out. There were rules of full- and half-mourning and what relations you were with the deceased dictated how long you could be in mourning and anything longer was just indecent. And of course Amethyst is a young woman alone – so as a late addition to the book I had to find out about the rules of chaperoning. I’ve also had to look into a number of the sciences. Even when you introduce an element like Aether, the rules the author sets up still have to look realistic (well realistic-ish a certain amount of suspension of disbelief is expected in the reader) and that means checking the laws of physics and chemistry every now and then, just to be sure. And that need for scientific checks is going to get greater as the series progresses. T hen there’s the inspiration. Even when making stuff up, which let’s face it, is what I do, descriptions have to have some basis. So when I needed to describe the CAMM, the Calculation and Memory Machine, I had to think what it would be like and took inspiration from the first typewriter I ever owned. It was big, black, extremely heavy and you didn’t so much touch type as whack every key with a hammer to get the letter to print on the page. 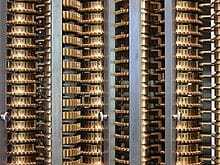 The other inspiration I took from the Babbage Difference Engine which I’ve seen a replica of in the Science Museum. I’ll update this page bit by bit as I have something to add. 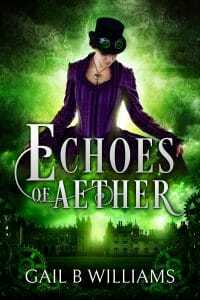 Shades Of Aether was released 25th August 2017.